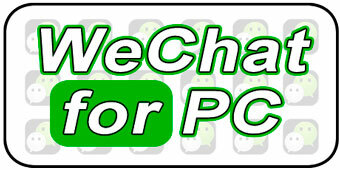 The installation of WeChat to PC via an emulator of Android uses the version of WeChat for Android. 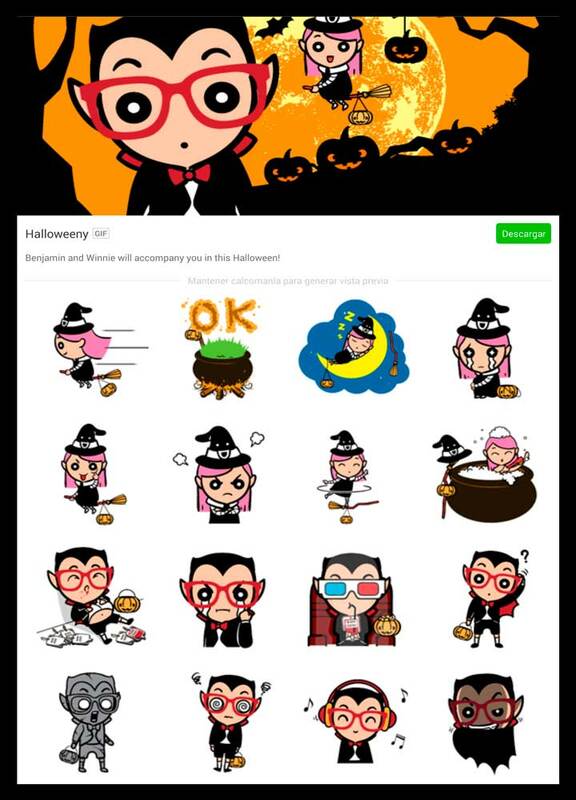 For this reason the functions available in WeChat for computer are the same as if we have WeChat in Smartphone with Android system.Know the best features of WeChat and the fun stickers available. LIVE CHAT: Live Chat allows us to make a chat with several people at the same time, a green light indicates to us that we can press the talk button and a red light prevents us talk there is another user who speaks in that time.LIVE CHAT: Live Chat allows us to make a chat with several people at the same time, a green light indicates to us that we can press the talk button and a red light prevents us talk there is another user who speaks in that time. CHAT HISTORY BACKUP: This function is very interesting and allows you to create backup copies of the talks that you choose. Other apps messaging does not allow you to save copies of the talks. MY MOMENTS: My Moments is the best way to share pictures with our friends or family. The social network of WeChat in a simple function. Share your publications and choose if the publications are public or private. Selected in My Moments with whom you want to share your images in the timeline. Chat messages with VOICE: Chat with Voice is a very useful feature. Just hold down the record button we can record a voice message that will be sent when the button is released. If we decide not to send the voice message, we have to press the X button before releasing the record button. Wechat already available in the latest versions of the possibility to send messages to multiple people at once. This is a handy feature when you want to send the same message to people who are not in the same chat. 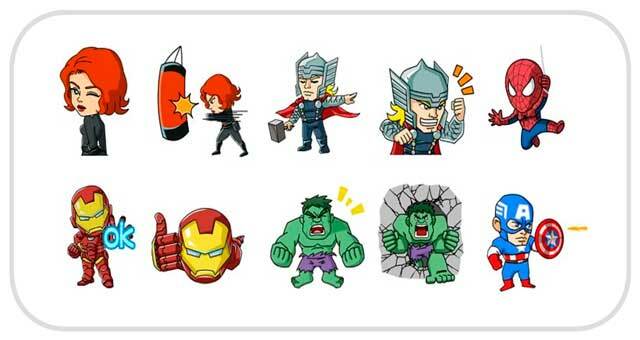 In addition WeChat has the best collections of stickers to convert our messages in funny conversations. 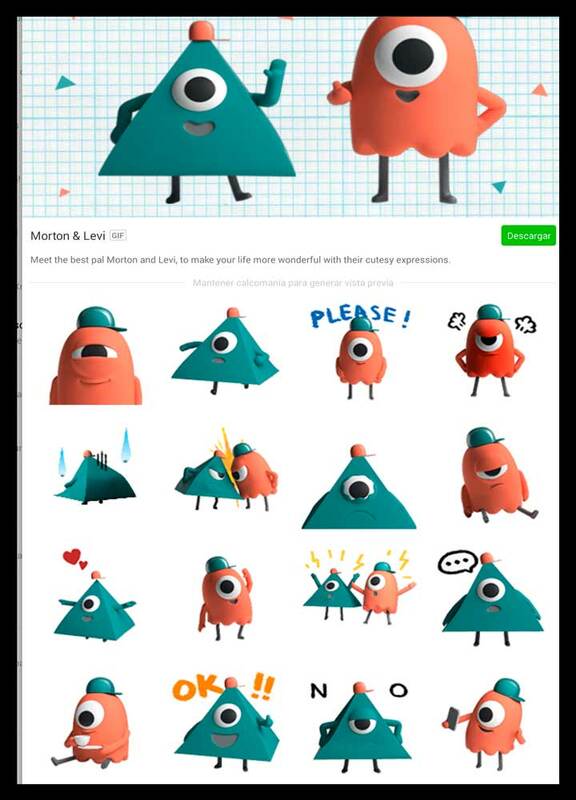 Just go to the option of Sticker Gallery (sticker shop). 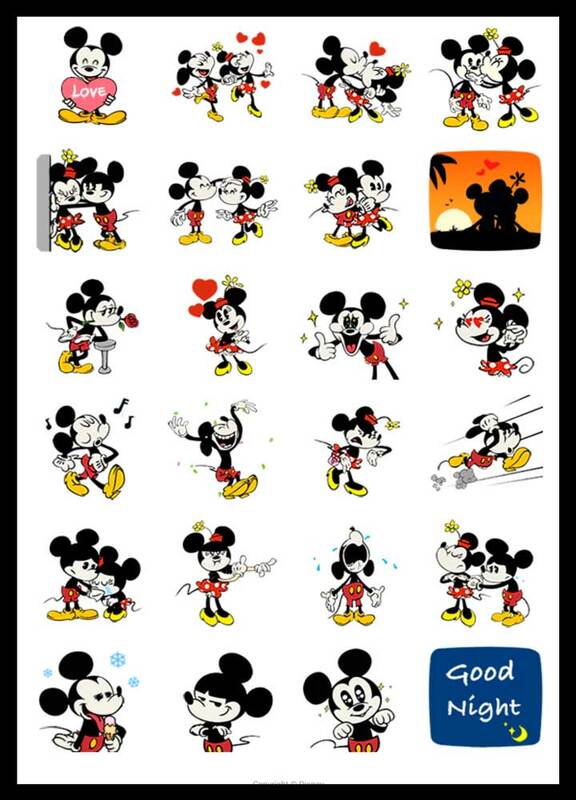 From the same application you can download many free stickers. 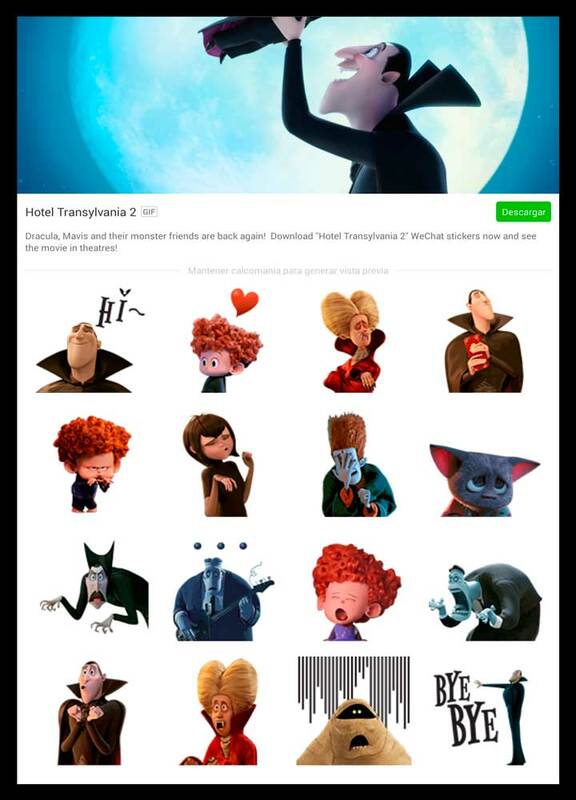 You can also buy single sets of stickers. Come on in and check your same the vast amount of available collections. 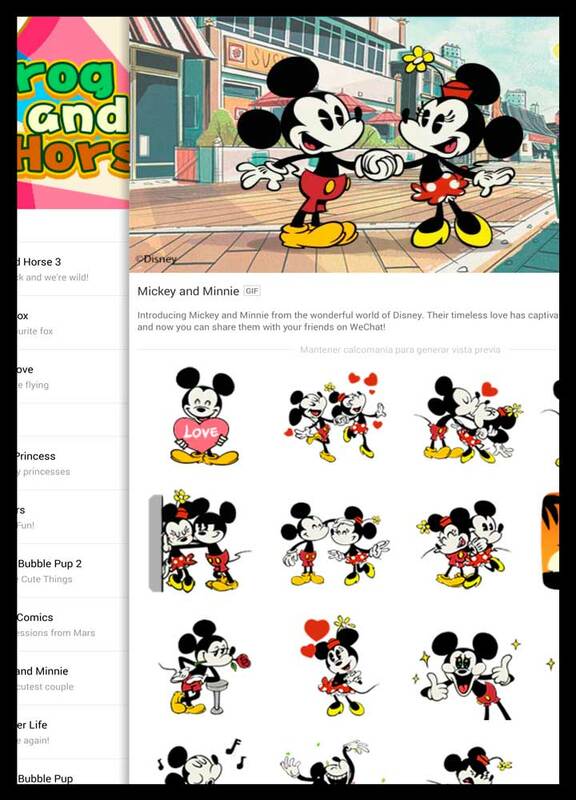 You'll see how easy it is download your favorite stickers.